Enjoy a collection of some really fun Holiday Cards that we made right here in studio this season. 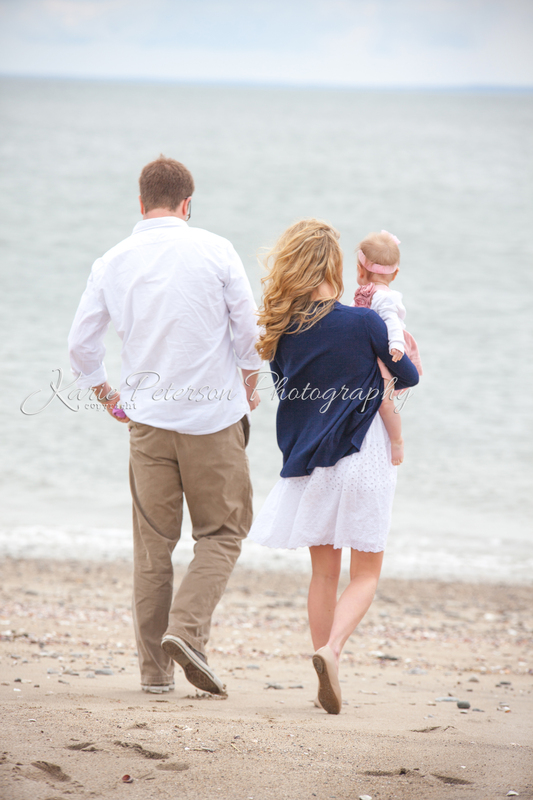 All designs are made to reflect the individual session are all customizable to fit the needs of each family. Interested in a custom card this year? 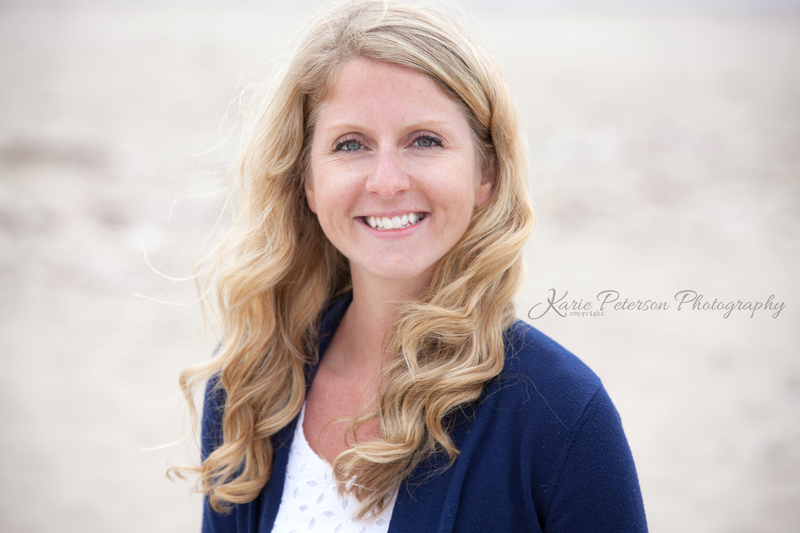 Email Info@KariePetersonPhotography.com for more information. Which Card design do you like best? This little one was such a cutie! She knew how to strike a pose every time. I thought the most special moment was when we did a Daddy and me series and she grabbed onto her Daddy’s leg just like I used to. Moments like these always bring me back to the root of why I’m a photographer. To capture timeless memories, and not just the ‘Hallmark’ timeless memories, the real ones, that you’ll remember your whole life. How you felt swinging on your dads legs, or when he would throw you up to the sky when you were playing. Now the funniest moment is when we came inside to the studio to do some Holiday themed portraits and we tied this little munchkin up in Christmas lights! She was so into it, we laughed so hard the lights came unplugged. Oh what a great holiday card this series would make! This session packed a lot of POWER behind it! 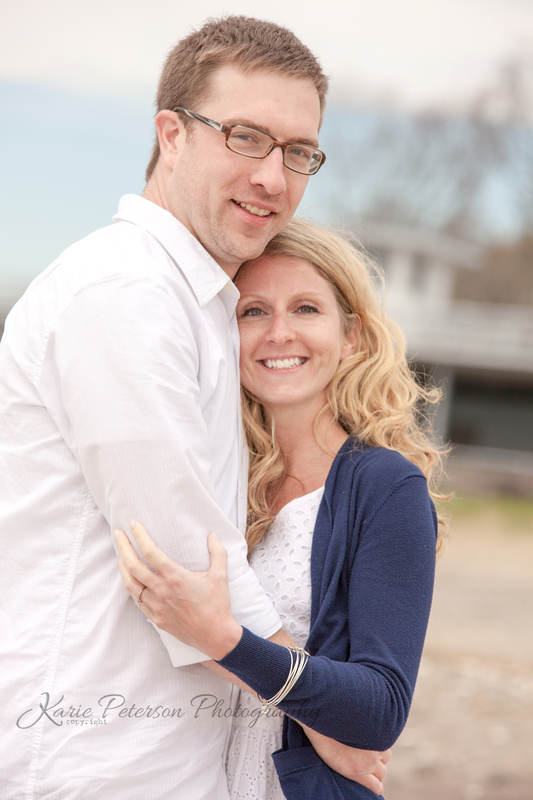 Love, wonder and amazement are just a few of the key words that come to mind when I see the first portrait shown below. This little man was full of all of those elements that day, and I am so happy I captured it. His big sisters love him so much when we did our siblings series they all just tickled each other and laughed and held each other tight. I just love the ponchos’ that the girls are wearing too! Their grandmother hand knitted them just for this occasion. I love the bright colors and the bright lights! Merry Christmas to the Powers Family! Our first Holiday Card design of the season is a big hit! We wanted to make sure we got it done in time for Hanukkah too so right after we returned from our trip to North Carolina we started booking, shooting, designing and creating some fantastic sessions. Excited to start diving into the season. 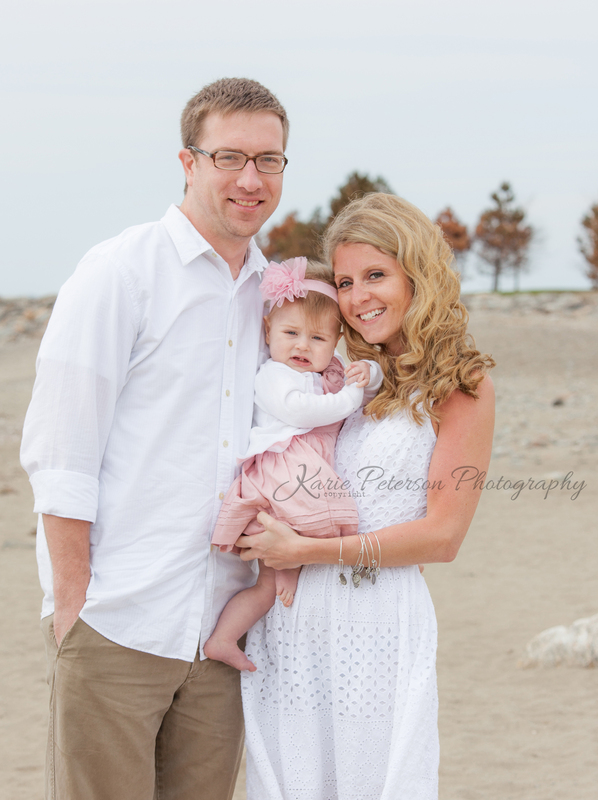 We started off the 2012 Holiday Season right with this family! The kids were so excited to get their pictures taken! We played outside and captured some amazing portraits of the kids. Hung on the wall as a series these will look amazing! My favorite image from this collection has to be the sibling portrait though. They were all so relaxed and comfortable with each other it was a blessing to witness. 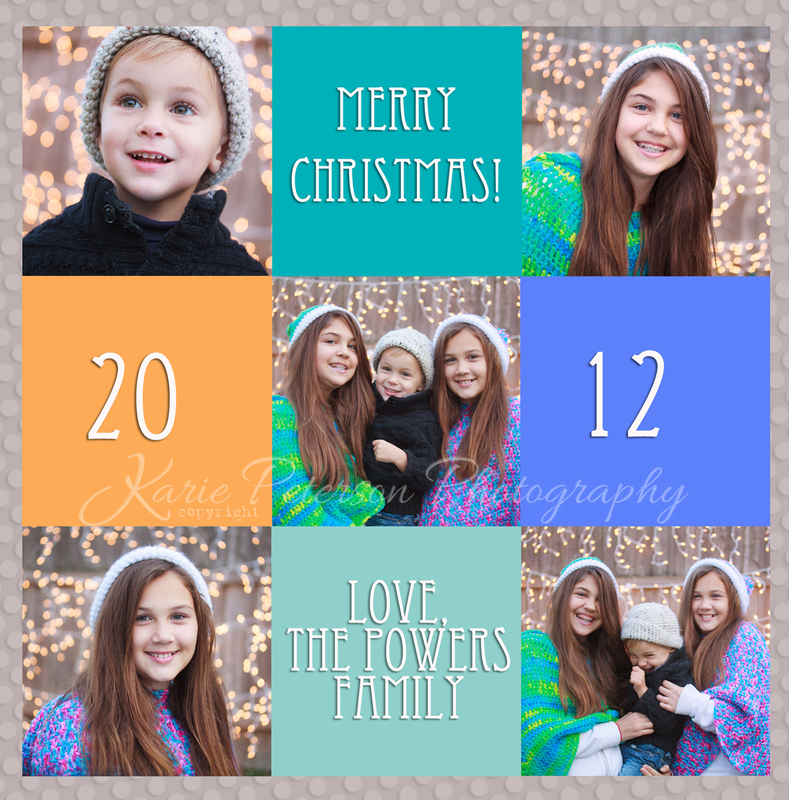 To book your holiday session this year email Info@KariePetersonPhotography for times, rates and availabilty.